Theme: ‘Memorable Location’Do you have a favourite photograph from your travels? Maybe you have a collection built up over the years – photos of places from all over the world. 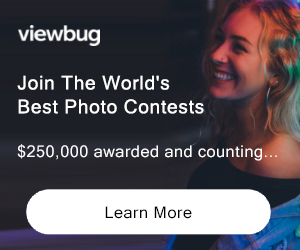 Enter our contest and you could see your photograph on the vista-horizon website and win a prize. 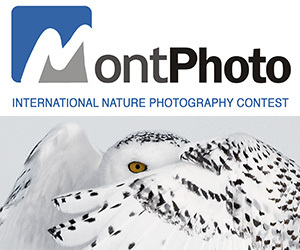 This is a competition aimed at the amateur photographer and entries will be judged on their subject content and composition rather than any technical application. This means that an amateur photographer with the most basic camera has an equal chance of winning the contest. PRIZE DETAILS: 1st prize £150 2nd prize £80 3 runner up prizes of £25 each ELIGIBILITY: over 16 from anywhere Not eligible to enter? - Find contest where you are. COPYRIGHT: The copyright of the submission remains with the contestant but the vista-horizons reserve the right to publish the winning entries on their website.